The training programme for term 4 is out. Please check. Manjusri NPCC wishes all a Happy and Prosperous Lunar New Year! Training Programme for the 1st Quarter of 2017 is now available for viewing. 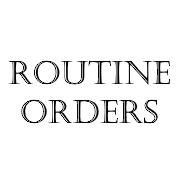 Please visit the Training Programmes page to access the file. The document has also been attached to this post. Thank you and we wish all an eventful year ahead! Training Programme for the 4th Quarter of 2016 is now available for viewing. Please visit the Training Programmes page to access the document. Alternatively, click here to open the file. 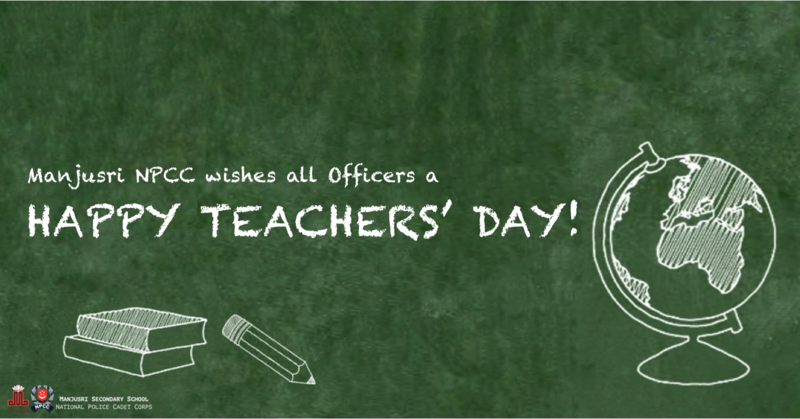 Manjusri NPCC wishes all our Teachers & Officers a wonderful Teachers' Day! Have a well deserved break and enjoy the upcoming September Holidays! Manjusri NPCC joins the rest of the nation in the mourning of former President Mr S R Nathan, who passed away peacefully on Monday, 22 August 2016 at 9:48pm. He was 92. Mr Nathan served as the 6th President of our country. During his presidency, he had served the country and its people with great pride and diligence. He was a humble leader who had earned the respect of many by always putting his people before himself. All state flag on government buildings will be flown at half-mast till Friday as a mark of respect. Manjusri NPCC wishes all a happy and meaningful National Day! 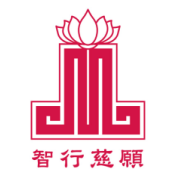 We have moved our unit's website to a brand new platform on manjusrisec.net! During this period of transition, there may be broken parts where we need to iron out the kinks. 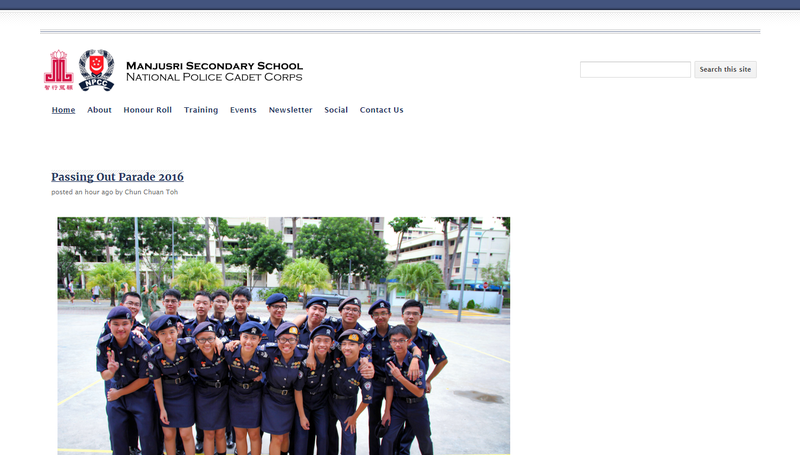 If you have any suggestions or feedback, please share with us at newwebsite@mjrnpcc.com!